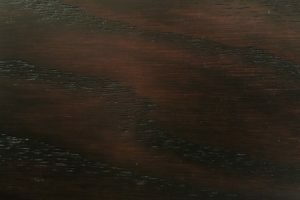 The Traditional low platform bed set from AmishOutletStore.com is a smart piece that combines sleeping and storage in one easy package. 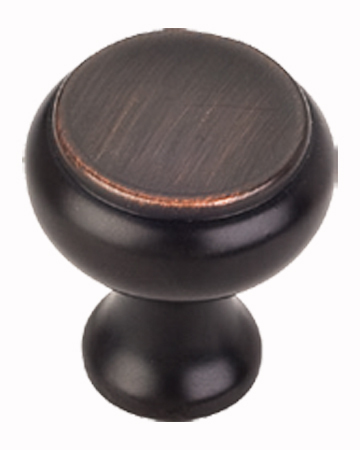 With its attractive solid wood construction, it is an immediate, eye-catching centerpiece to any bedroom. 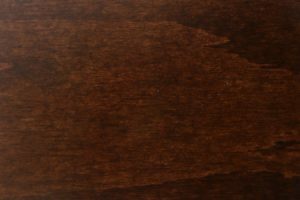 Premium materials and Amish craftsmanship ensure this beauty is more than skin-deep — like all our furniture, the Traditional bed set offers quality you can count on for a lifetime of use. 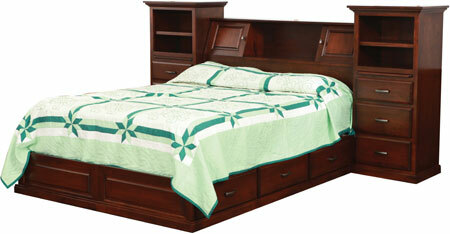 The Traditional bed set features a pair of three-drawer nightstand/bookcase units on each side. 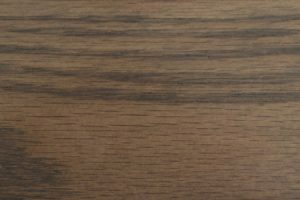 An additional six drawers of storage are located under the bed, offering an ideal space to keep linens, blankets, clothing and other items. 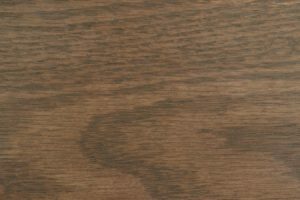 All drawers feature dovetail construction for extra durability and full-extension slide mounting for convenience. 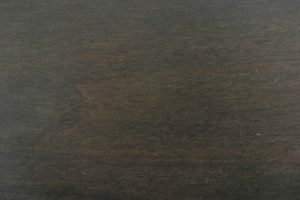 All told, the Traditional bed set measures 110″ wide x 46″ high x 100″ long. 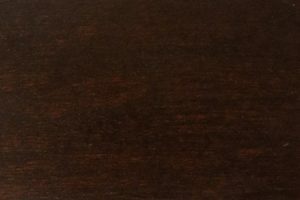 We offer the bed in standard king and queen sizes for use with any mattress. 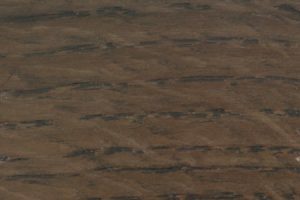 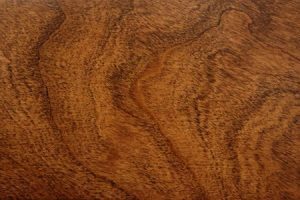 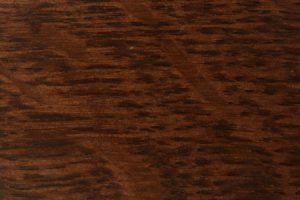 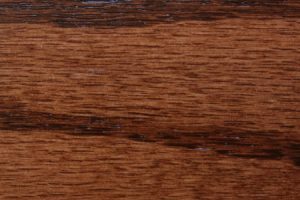 Multiple wood choices, including rustic Q.S. 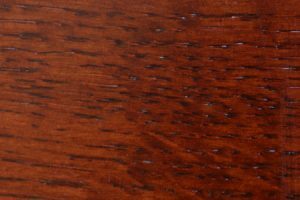 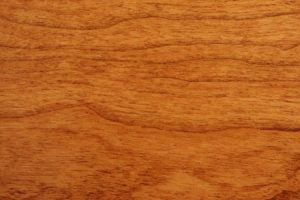 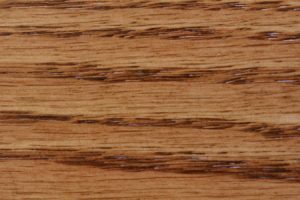 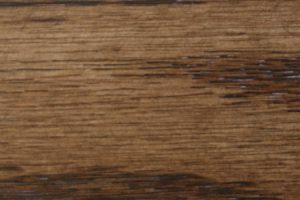 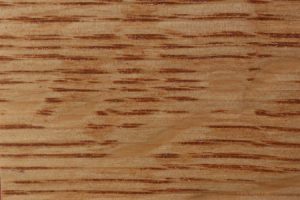 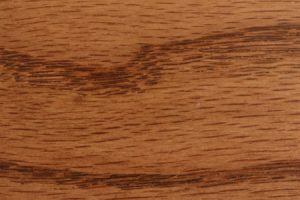 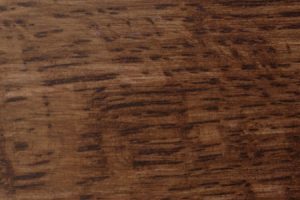 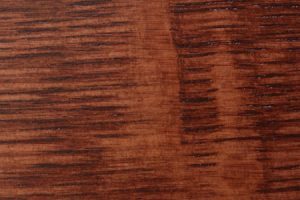 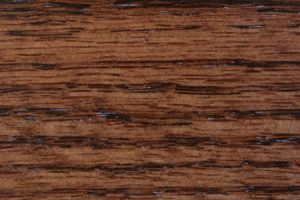 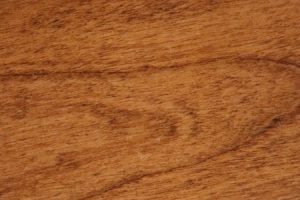 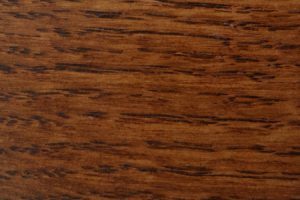 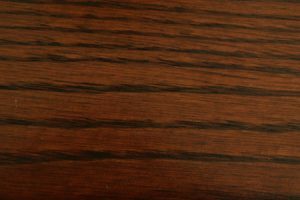 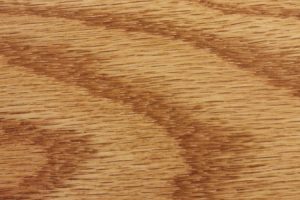 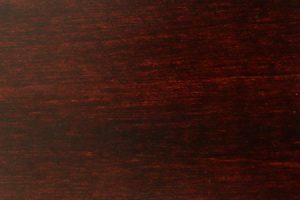 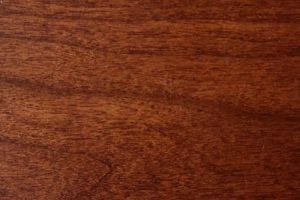 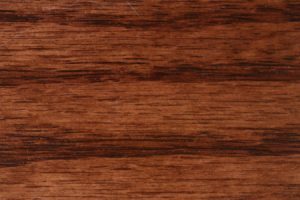 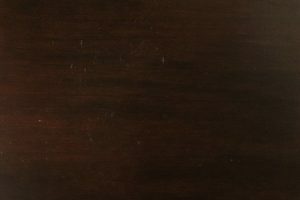 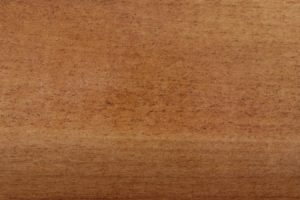 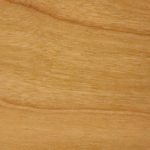 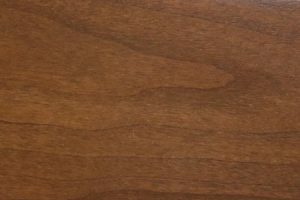 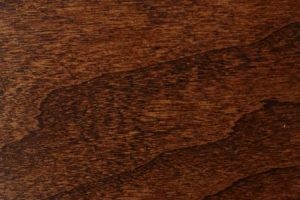 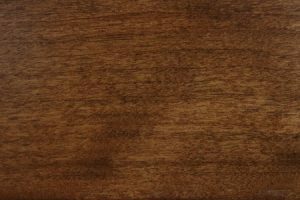 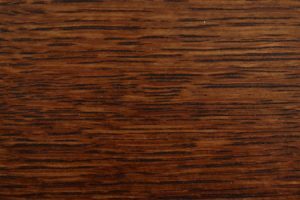 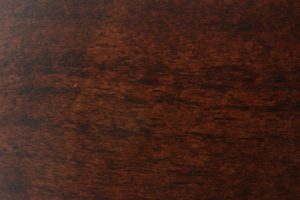 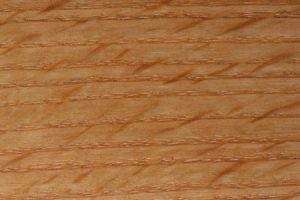 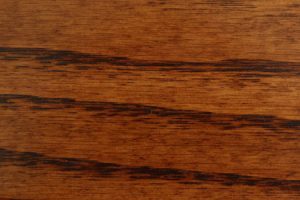 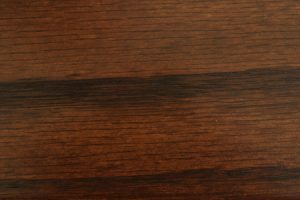 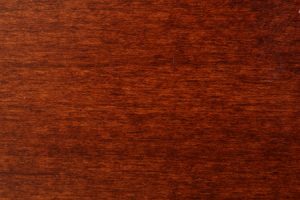 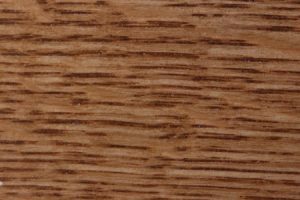 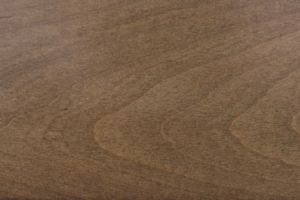 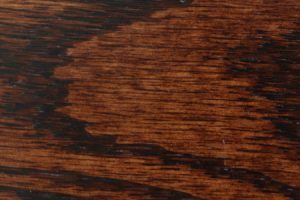 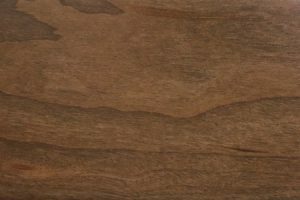 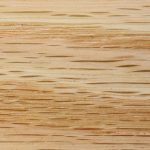 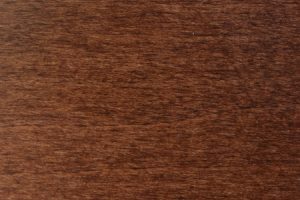 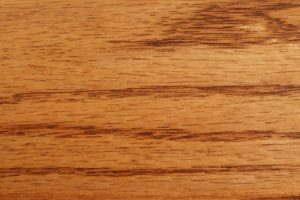 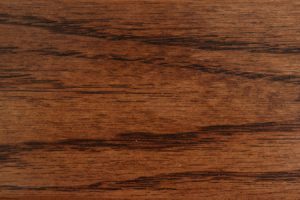 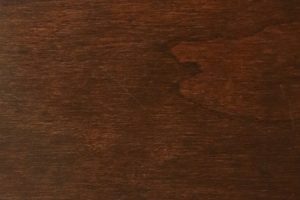 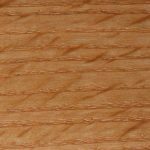 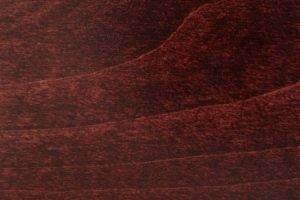 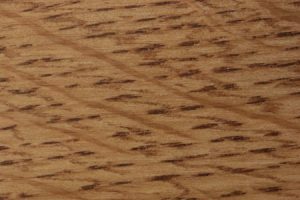 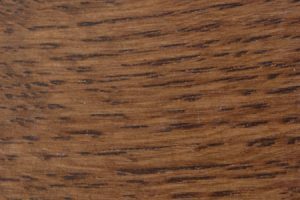 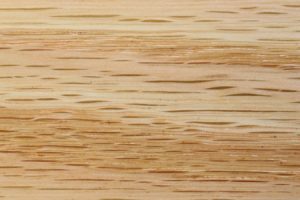 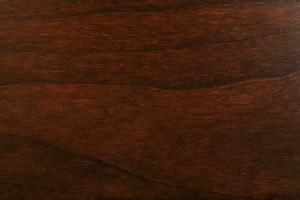 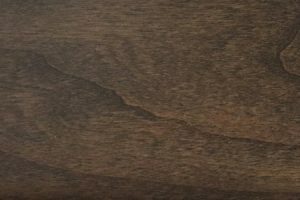 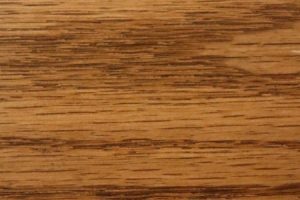 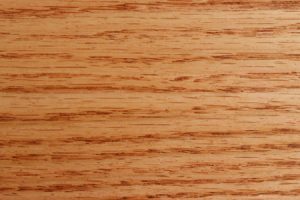 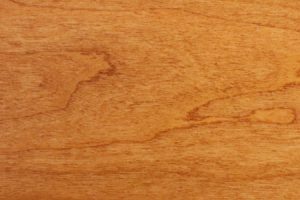 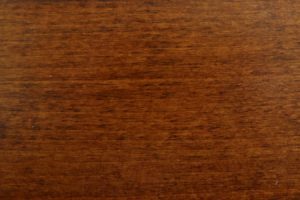 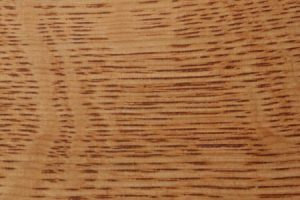 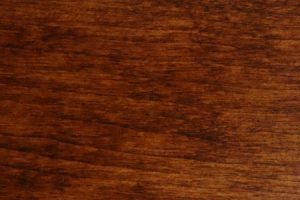 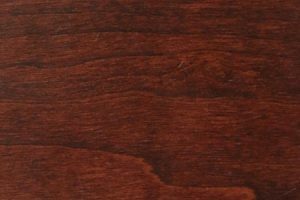 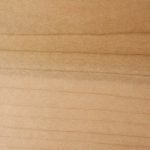 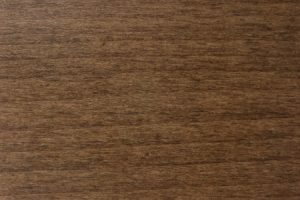 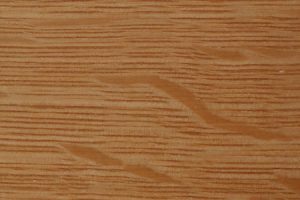 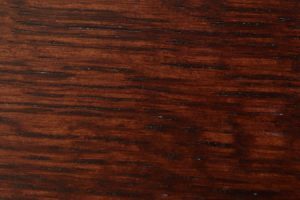 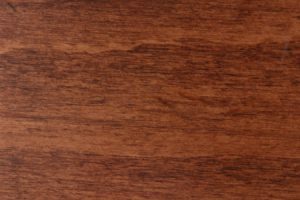 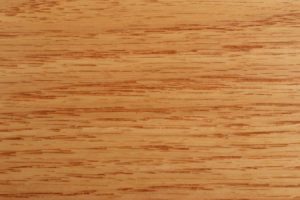 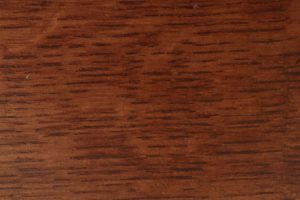 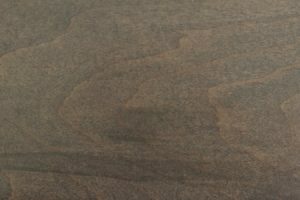 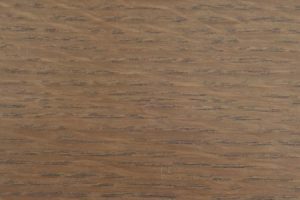 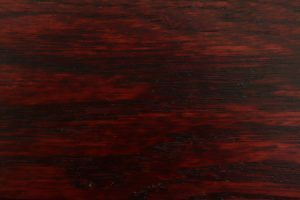 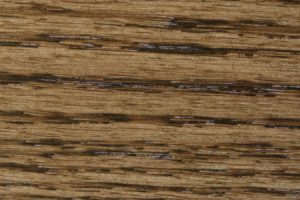 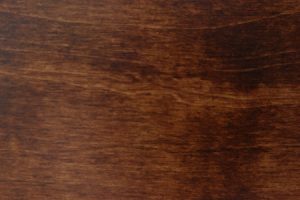 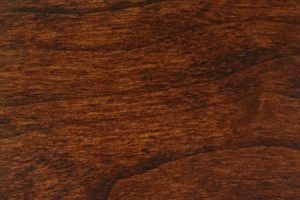 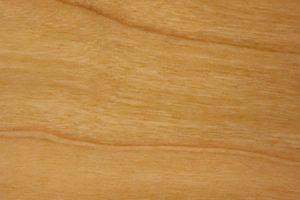 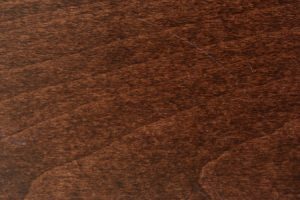 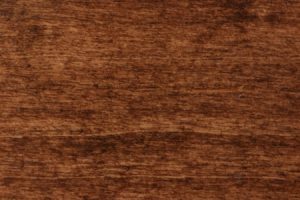 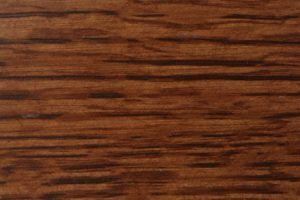 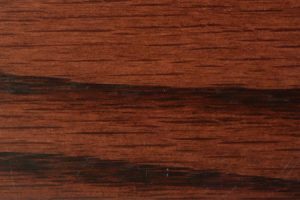 white oak, cherry, brown maple and rustic cherry, are complemented by a variety of attractive stains. 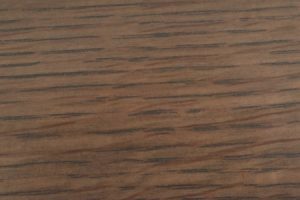 Further customization, including additional storage and shelving, is available for a small additional fee. 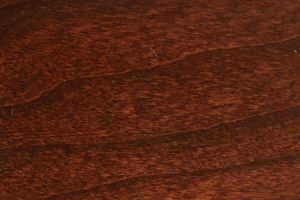 The Traditional bed set is intended to be a one-size-fits-all solution for your main bedroom furniture needs. 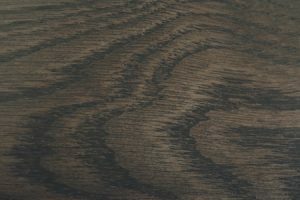 However, it also works well with other pieces from the Traditional collection or other product lines. 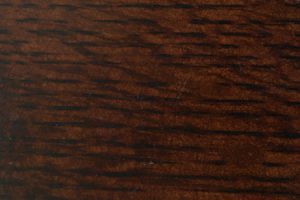 Explore your options by browsing our catalog using the links on this page. 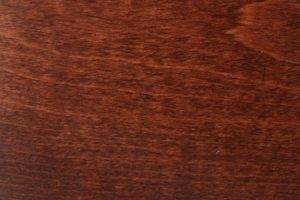 Remember, large orders qualify for discounts of up to 33% off retail — the more you spend at one time, the more you’ll save!